When you go to a web page that requires a login, Firefox will ask you whether you want to save your password. At the prompt, click the down arrow next to Remember Password. You can choose Never Remember Password for This Site or Not Now. 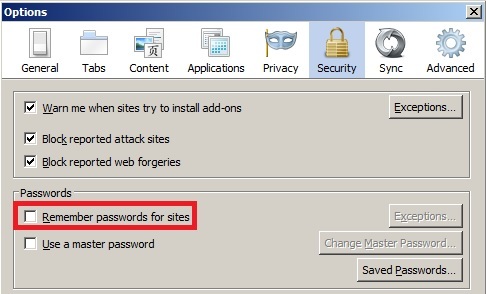 If you never want to remember passwords on web sites, click Tools > Options > Security and remove the checkmark for the setting Remember passwords for sites and click OK. 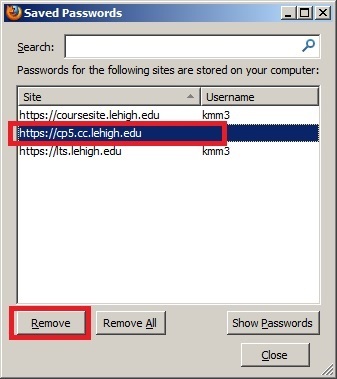 If you saved a password, but later want to remove it, click Tools > Options > Security > Saved Passwords. Select the web site where you want a password removed. You can search by part of its name if your list is long. Then click Remove. 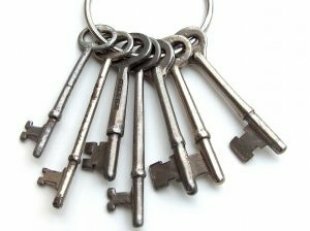 For more information on creating and managing passwords, see LTS document Practicing Good Password Management.